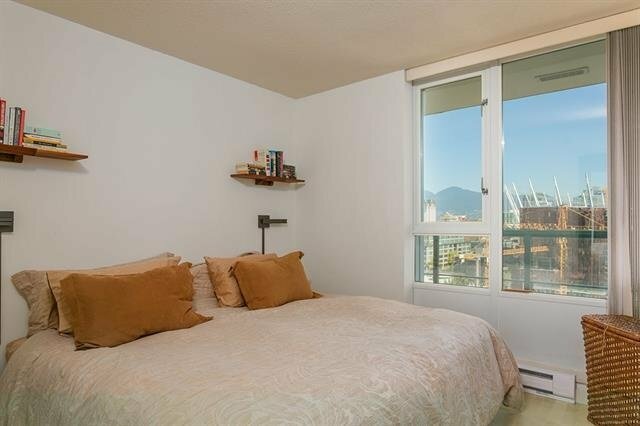 Welcome home to this immaculate FALSE CREEK WATER & MOUNTAIN VIEW 1bdrm at Quaywest 1 on Marinaside Crescent in Yaletown! 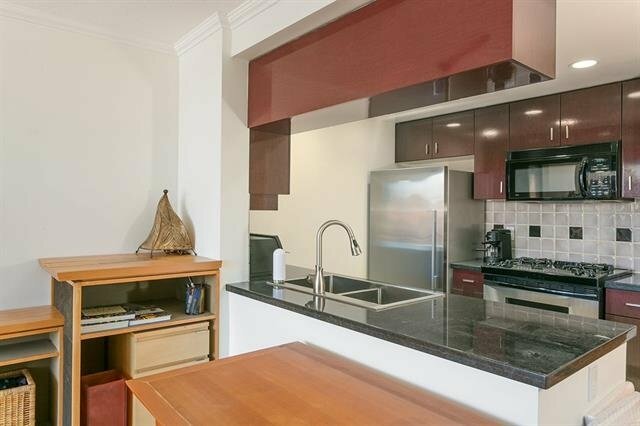 This spacious & bright suite is in move in condition with a large walk-in and has a large balcony perfect for outdoor dining! Quaywest 1 has the best concierge in in Yaletown, 60' indoor pool, gym, sauna/steam, movie room, rooftop garden/water feature, kayak & bike storage & car wash area. 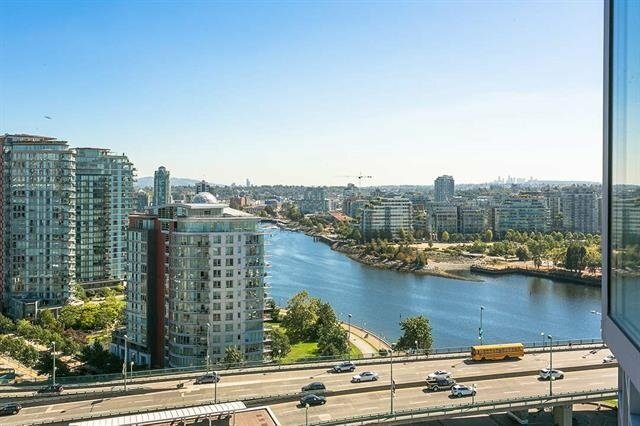 Seawall, Coopers Park & Quayside Marina are across the street & David Lam Park, Skytrain, & everything great Yaletown has to offer are steps away. Includes 1 pkg. Call to confirm the open houses or for a private showing.